Buy our Single “Trouble” and get a direct download. 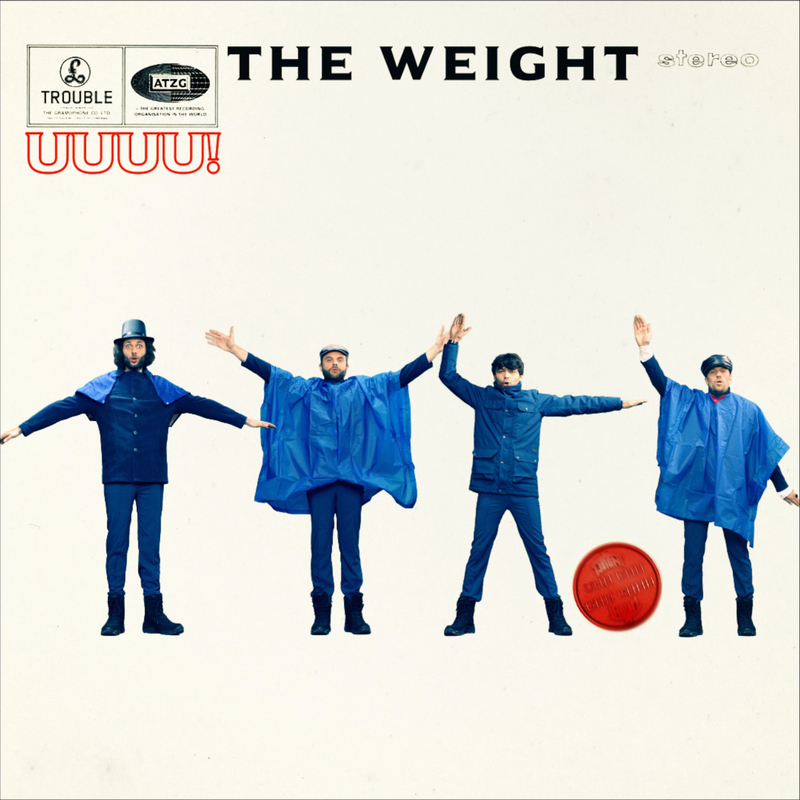 In 2015, the Austrian rock band THE WEIGHT released their debut-EP KEEP TURNING receiving a friendly welcome by press and fans throughout Central Europe. After this surprisingly smooth start THE WEIGHT are about to expand their game with their first full length and self-entitled debut album. TROUBLE – the album’s lead single – represents a classic rock and roll theme packed in a driving and seductive groove machine. The song immediately raises one question: Who has never caved in to the various temptations luring in this world? The record shows: no hangover lasts forever and nothing can keep us from having a good time. Thus, we tested the Austrian sedative and since the only side effect is wanting more THE WEIGHT and their ground shaking TROUBLE, we wholeheartedly recommend you to satisfy your deepest burning desires and turn the volume up to eleven. While the musical interpretation of the subject already seems to be impressive, the video clip adds a whole new dimension to the song. In a productive and successful collaboration with the well-known artist collective ATZGEREI, THE WEIGHT have created a staggering and opulent paper chase throughout the colourful history of Rock’n’Roll and its most important performers. No matter what you think about the untouchable Zeppelin, the unsurpassed Beatles or the unequalled Stones – THE WEIGHT show little respect but a whole lotta love for their predecessors recreating legendary motifs originating from the late great heroes of Rock’n’Roll music. Resistance is futile.